The cost of building a quality stainless-steel mold tool usually constitutes the most significant financial investment in the plastic injection molding process. The cost and quality of manufactured parts rely on the accuracy and speed at which they’re produced. Industrial manufacturing uses plastic injection molding to keep material costs down while maintaining the capability for high-level production. The key concept is accuracy, especially for industries that require intricate or complex parts. To ensure precision, high tolerances, quality, and long-term durability, manufacturers must use impeccable machine tools. You can build high-quality molds using CNC machining, a process which removes metal accurately. 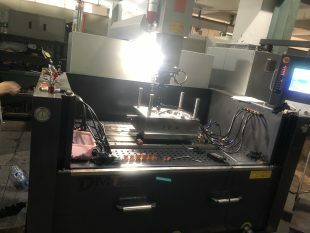 Manufacturers create the high degree of precision using computer numerical control (CNC), replacing manually operated machines, vertical millers, and lathes with a centralized, automated system. CNC machines convert computer-aided design (CAD) models into mass-produced parts with as little as .0001 variation between parts. They operate via advanced manufacturing technology, removing material from a solid block using a variety of cutting tools to achieve the intended design.It’s essential to ace the mold tool design process. The higher the precision and mass-production required, the more complex the tooling can become. The cost of building a quality stainless-steel mold tool usually constitutes the most significant financial investment in the plastic injection molding process. Because millions of plastic parts are ultimately going to be manufactured through those molds, it is important to ensure the reliability and accuracy of the mold up front in order to not have inaccuracies and faults over time. 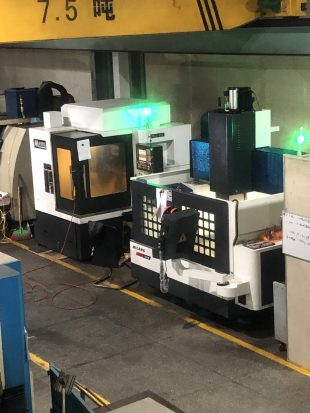 0 responses on "How CNC Machining Works and Will Benefit Your Production Process"